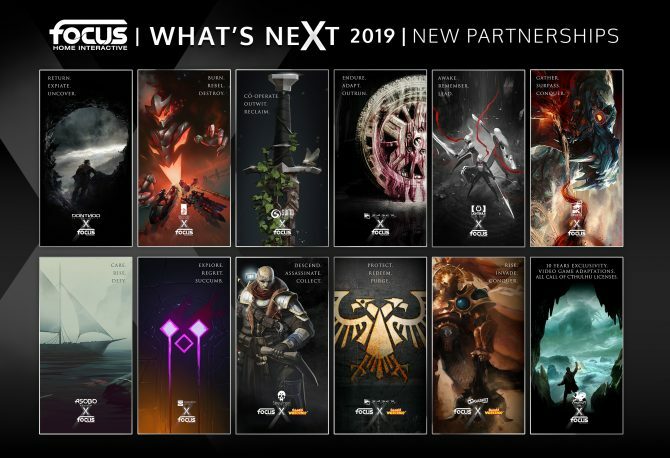 Indie developer Passtech Games, known for popular PC games Space Run and Space Run Galaxy, announced today that it is partnering with Focus Home Interactive for its next game: Masters of Anima. 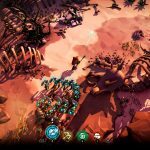 The title is currently slated to hit PC and unspecified home consoles next year. 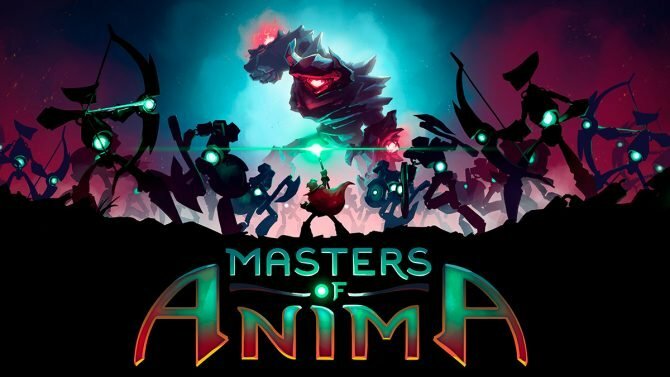 Masters of Anima is described as an adventure game by its developers, though it also seems to splice in some ARPG and RTS elements. In the game, players control a boy named Otto, an “apprentice of Anima” who has extraordinary magical powers that stem from all life on the world of Spark. Otto wants to make the rank of Master so he can marry his fiancee Ana, but she is kidnapped by evil Golems led by the malicious Zahr, so he sets off on a quest to save her and achieve the rank of master. 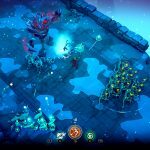 Moment-to-moment gameplay in Masters of Anima focuses on making quick tactical decisions, as players can summon and control up to 100 benevolent Guardians to fight for them at any time. 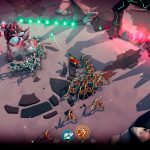 According to the developers, gameplay works well with mouse and keyboard on PC, but they are also working from the ground up to make gameplay feel good on a controller. 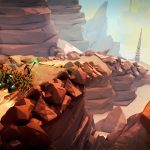 There are several different types of Golems and Guardians that players can run into, keeping the adventure varied. Of course, players can also level up to garner new powers for both themselves and their Guardians. 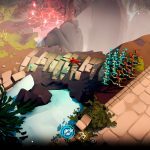 You can check out some screenshots that accompanied the announcement to get a better feel for the game below. 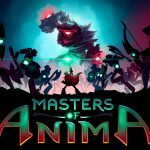 Masters of Anima is poised to hit PC and Consoles sometime in Spring 2018.